Have you noticed that your Technorati Rank just tanked? It would seem as though Technorati has been having technical issues for quite some time now. I don’t post something new nearly as often as a lot of others do so it’s not a big deal to me, but if you do write and post frequently it is likely they have been missing a lot of your posts. My Technorati rank is almost nothing now not that it really amounts to that much anyway, but if you are a number’s or stats kind of person check your Technorati page and see for yourself. It is very possible your rank and recent blog posts are dropping off the radar. I am not the only one that this is happening to. I did check several other Technorati member pages that I am familiar with and the same thing is happening to their rank, posts, and pages. Which contains a whole slew of replies by others that are experiencing the same problem. There is also replies by an employee that apparently acknowledges that there is a problem and technicians or engineers are working to resolve it. The replies are also recent at the current time so it doesn’t appear to be an old thread. I doubt that it will have any negative impact on your blog or website, but it can be disappointing or even a shocker to see your numbers drop so much if you don’t check them regularly. Many people probably won’t even notice or pay any attention to Technorati, but there are always people that like certain sites Technorati probably being one of them. I don’t use the site nearly as much as I used to a number of years ago when they did things a bit differently. Nonetheless it is a decent authority site. 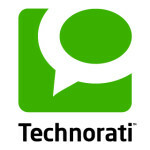 For those of you that are not familiar with Technorati you can join for free. 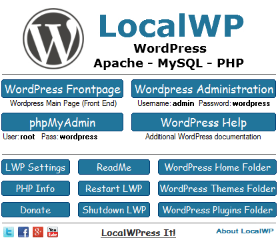 After doing so you can add your blog feed/rss, but you will need to verify that you are the owner. Once the verification process is complete you will get a page with a dofollow link to your web site or blog. 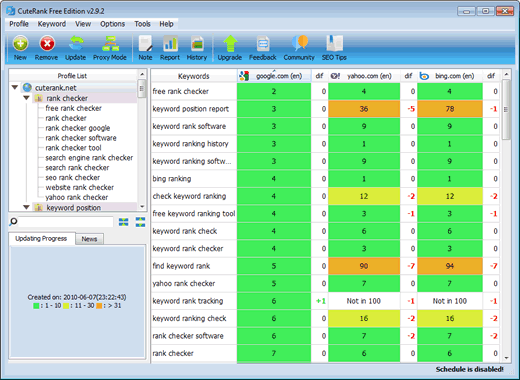 You can also add a brief description and keywords/tags. Eventually Technorati will provide authority/ranking statistics about your site as time goes by along with a dofollow link to your most recent blog post. Of course assuming they get the issue of Technorati rank not updating fixed and things return to normal. As I mentioned in the early part of this post they haven’t updated mine in over a month now, and my authority/rank is pretty much wiped out and non-existent now. 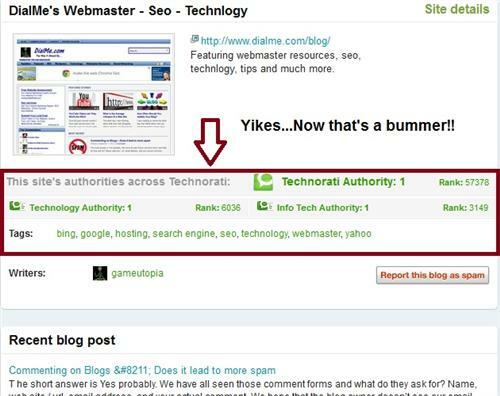 If you have added your web site or blog to Technorati you might just take a peek at your page and check your numbers and recent post area for yourself. Experts in the field are stating that one must not worry too much even if your Technocrati rank has gone down by several points. 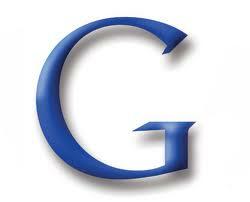 The reason is that it is your Authority on this site more than anything else that plays a role. So one should try to focus and develop one’s blog- make it more popular. 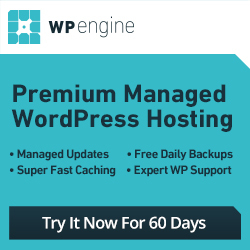 Write some Guest Posts etc.All this will automatically help you gain some Authority. Thanks for posting. The problem with Technorati is they haven’t been updating their ranking system, and many members are actually losing their rank because of this. It is some kind of technical glitch on their side. Hopefully they get it fixed soon. Technorati used be talked about a lot more than it is now just a few years ago. It still has a fairly big following. The homepage is pr8 and seomoz domain authority of 100 so it’s up there. 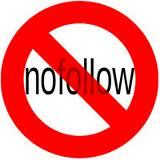 Plus you get a dofollow link to your blog main page and another dofollow to your most recent blog post. Occasionally you get some interactions and influence from others. Not something I spend too much time with either, but I certainly won’t complain about the backlinks they provide. Oh, thanks a lot for the great information. I’ll be sure to keep this in mind, these problems can be pesky!